The European Commission will discuss on Wednesday (13 January) whether to launch a monitoring procedure against Poland, because of perceived systematic threats to the rule of law in the EU member state. On Monday, commission spokesperson Margaritis Schinas would not confirm a report by the German Frankfurter Allgemeine Zeitung (FAZ) newspaper over the weekend saying the Commission was to initiate the procedure. “This is an orientation debate and they will decide on the next steps,” Schinas said. A “factual report” will be presented to the college of commissioners on Wednesday by vice-president Frans Timmermans on the state of play and on how the rule of law monitoring works, a source said. 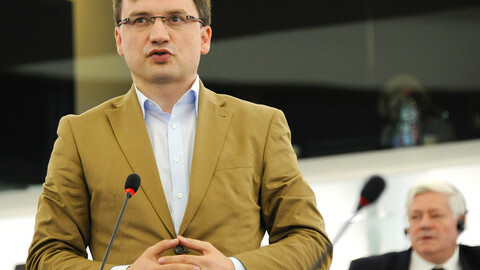 The commissioners will then hold a political debate and decide if they want to put Poland under further scrutiny. What is the rule of law framework? 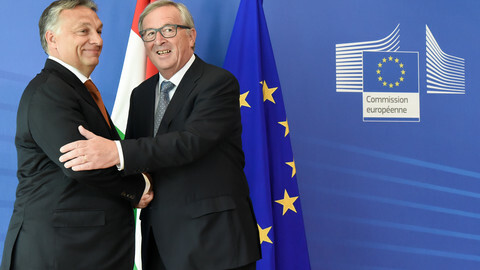 The commission cooked up the rule of law framework in 2014 after it became clear in the case of democratic concerns over Hungary that the EU had no tools to treat systematic rule of law problems in a member state. The EU can force its members to correct individual legislation though infringement procedures. Or, there is article 7 of the EU treaty, nicknamed the “nuclear option”, whereby member states can unanimously state that there is a “clear risk of a serious breach by a member states of the values” of the EU and eventually prompt sanctions. Yet, in between, the rule of law framework only constitutes a political dialogue, without legally binding recommendations or sanctions. Its three phases are assessment, recommendations and follow-up. 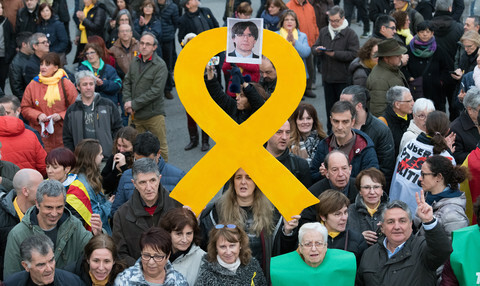 “The framework was a step in the right direction, but it didn’t go far enough, and needs to be converted into a proper mechanism,” Sergio Carrera, senior research fellow at the Centre for European Policy Studies (CEPS) in Brussels told EUobserver. “What is lacking is legal clarity how you monitor member states routinely, if they comply with human rights and fundamental rights,” he said. Carrera added that Wednesday’s meeting is a good sign, but it is regrettable that it is done behind closed doors. 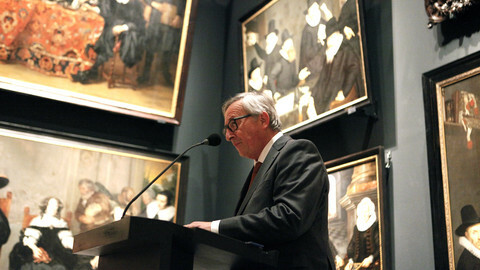 He argued that secrecy does not help the EU’s narrative and only feeds the populist rhetoric that Brussels is interfering in countries' internal affairs. Carrera highlighted that the discussion should not focus on one or two member states. He argued for a rule of law mechanism that, like with the economic monitoring of the EU, regularly checks the health of member states’ separation of powers, system of checks and balances, based on independent factors. “These are the foundation of any EU law, and mutual trust between member states,” he said, adding that guarding the EU's principles was in the interest of all the member states. 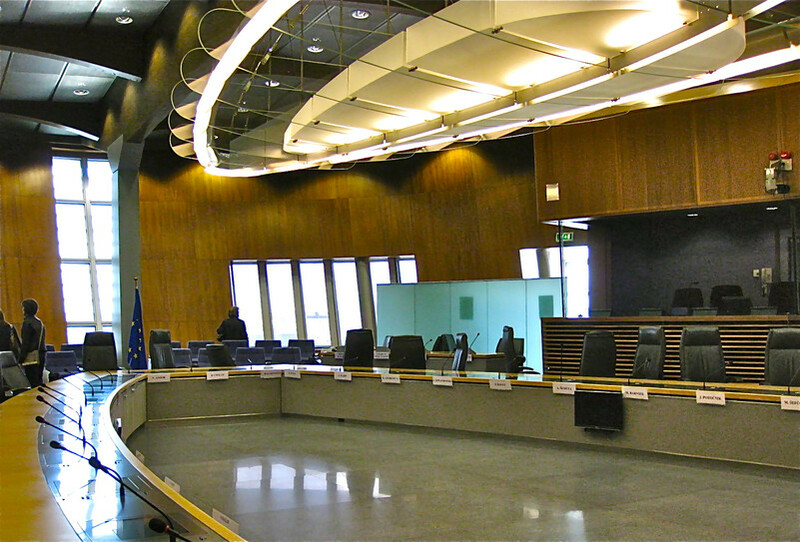 The European Court of Justice (ECJ) should be part of the procedure so as to ensure depoliticisation, Carrera argued. “We don’t have an independent scrutiny yet that could force the rule of law dialogue to kick-start,” Carrera said. For now, there is no automatism in the system. Even if the commission eventually says that there is something wrong with the rule of law in Poland, that does not necessarily mean that an article 7 procedure will commence. That can be proposed by the commission, one-third of the member states or the European Parliament, and is decided on by the member states. 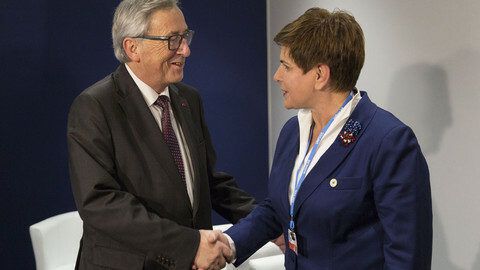 Poland, similar to Hungary over the last years, poses a serious dilemma for Brussels, which is repeatedly accused of interfering in member states' affairs yet it is tasked with ensuring EU principles are respected in those countries. “Illiberal democracies are against EU principles,” Carrera pointed out. 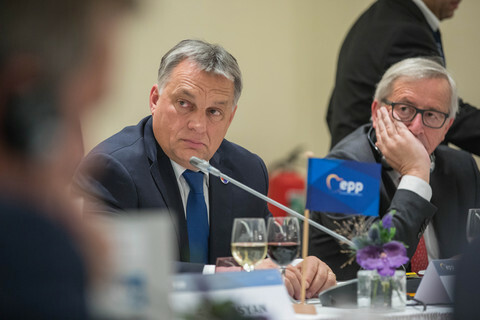 “That the EU does not take a stand and say illiberal democracy is against the EU principles, it risks that others might copy Poland and Hungary,” he added. By letting Hungary's Orban off the hook, EU institutions paved way for Poland's Kaczynski to "bring Budapest to Warsaw." 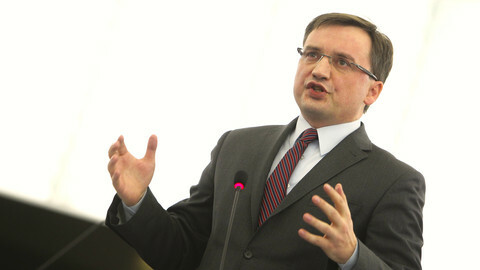 Polish minister links EU "supervision" to Nazi occupation. German politician compares Polish leaders to Putin, as rule-of-law dispute turns increasingly ugly. Poland in spotlight this week as EU commission discusses its controversial new laws, while the EU continues to put pressure on Turkey to stem the flow of migrants. Poland has accused the EU Commission of "left-wing" bias and "astonishing" ignorance in trying to “exert pressure” on constitutional reform.